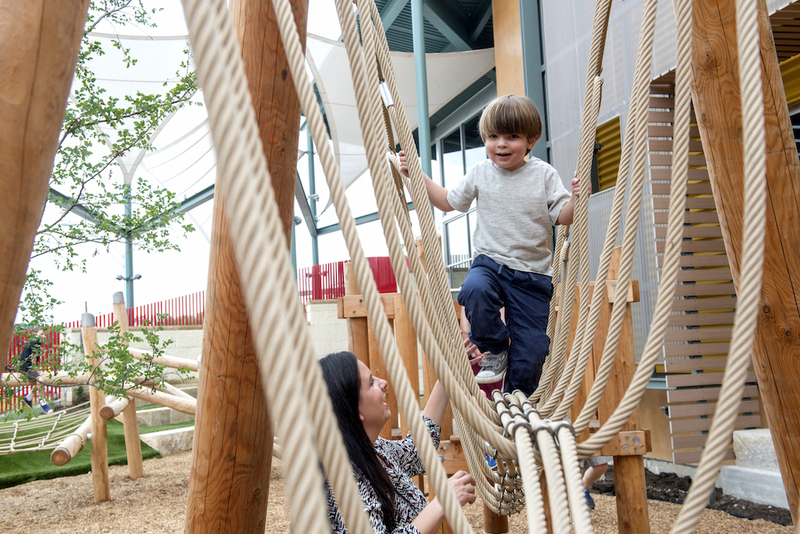 Through joyful learning and discovery, The DoSeum grows minds, connects families and transforms communities. As a premier educational resource, we develop innovative thinkers capable of meeting the challenges of the 21st century. 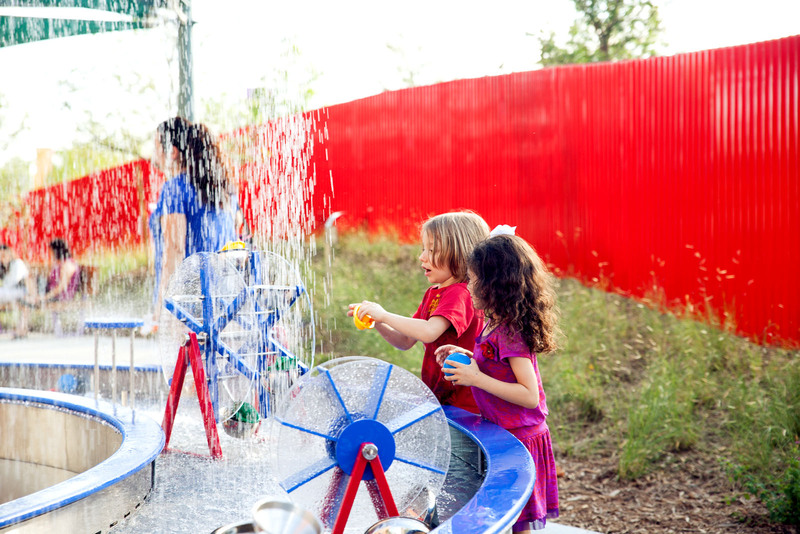 San Antonio’s new museum for kids, The DoSeum, opened on June 6, 2015. 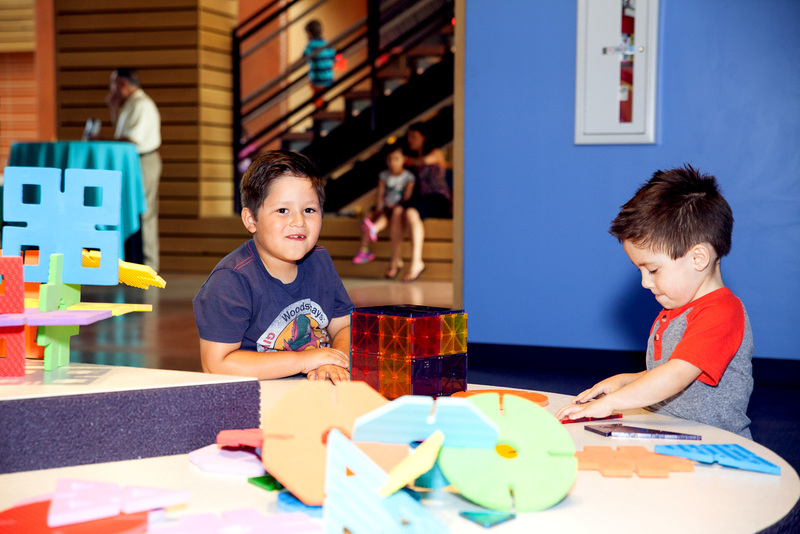 Through interactive play, the museum inspires a journey of life-long learning, ultimately enriching lives and positively impacting the San Antonio community and beyond. As a partner of SA2020 we understand that investments in San Antonio’s children lead to positive future academic, social and health benefits. 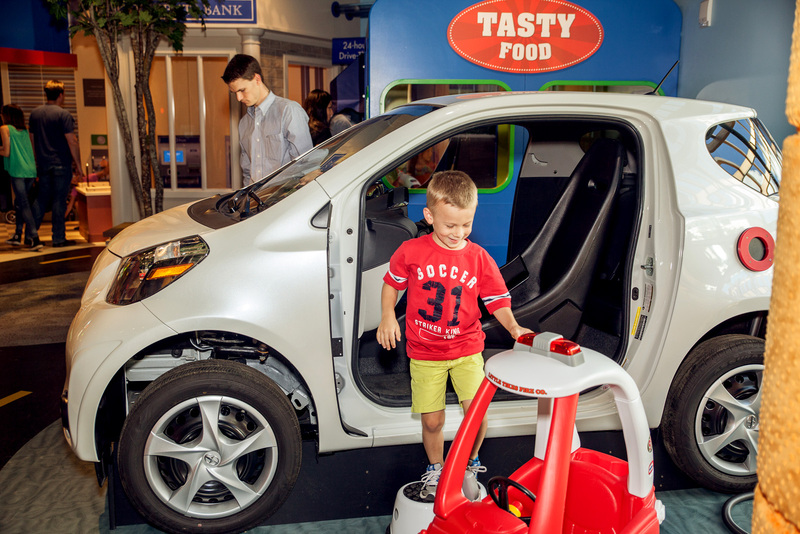 The DoSeum works to lay a strong foundation for our children to become healthy, thriving, contributing adults capable of meeting the challenges of the 21st century. Through Joyful Learning and Discovery, we grow minds, connect families and transform communities.